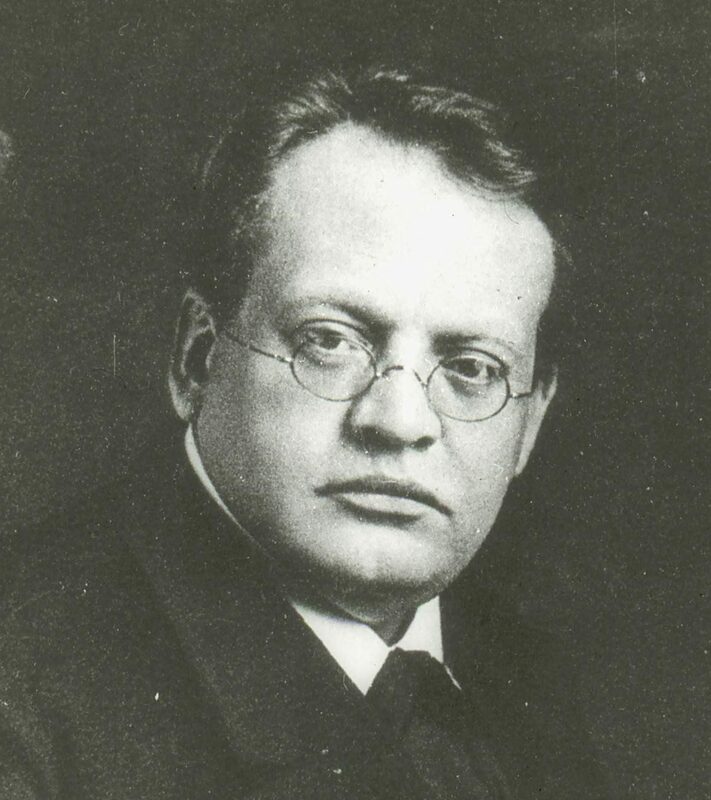 On the 100th anniversary of Max Reger we will record one of his greatest chamber works, the string sextet in f major op. 118 for a British film project of Fugue State Films on DVD. 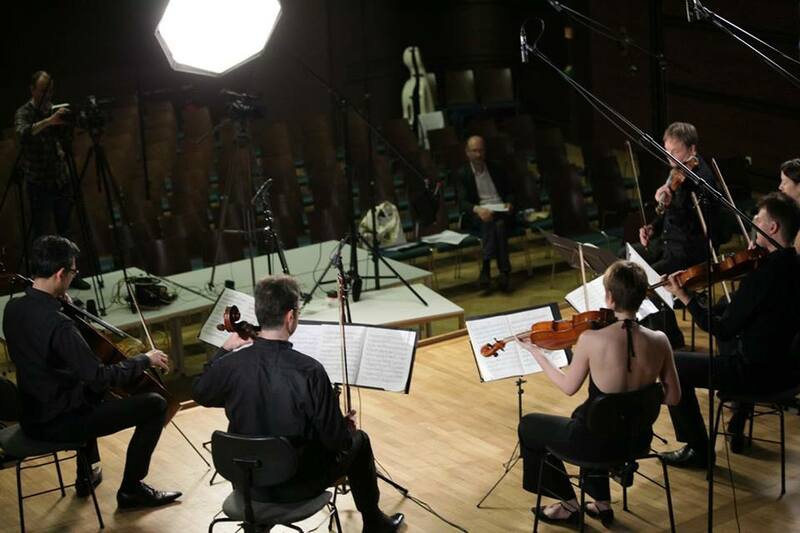 Our guests will be Roland Glassl, viola and Wen-Sinn Yang, cello. The DVD box set will also feature some of his most famous organ works and will include a good selection of his greatest orchestral, instrumental, chamber works and lieder.